I think a great failing within the UMC is the lack of teaching our theological heritage. 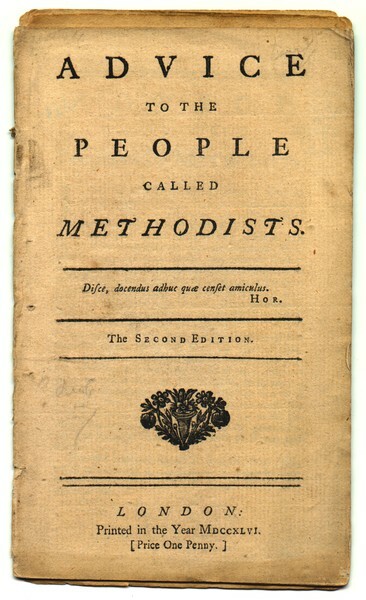 I beleive most congregants in the UMC have little to no undertanding of Wesley’s teaching. My wife and I came to the UMC arounf 1997. I became a local pastor in the UMC in 2007. As I began my studies, I was amazed at how much I had never heard or seen present in the UMC churches we had been a part of. The more I learn, the more it changes my understanding of how to better live out my faith.